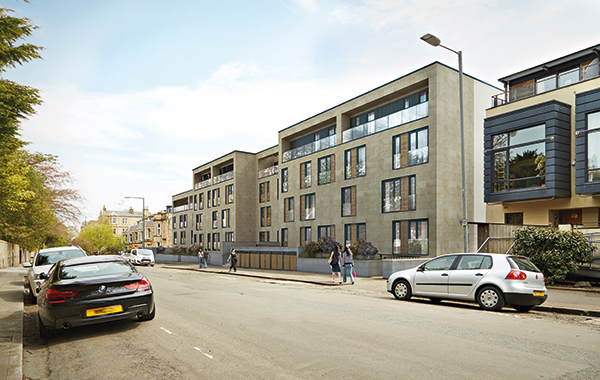 We are very excited to report that we are now looking to increase the number of proposed units at our Newbattle Terrace development by seven flats. 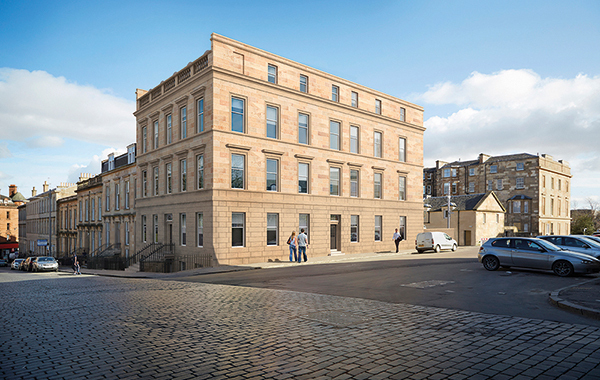 This follows our successful negotiations at 54 Newbattle Terrace, which have been on a “subject to planning” basis. If successful, this will bring the total for this development to 25 flats. 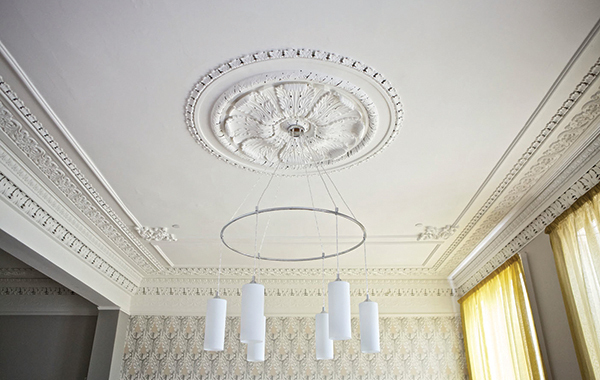 Newbattle Terrace will offer a choice of stylish contemporary apartments close to the heart of Morningside, which is one of Edinburgh’s most popular residential areas. The Terrace has an exceptional location, on a leafy street just along from the famous family-run Dominion cinema. 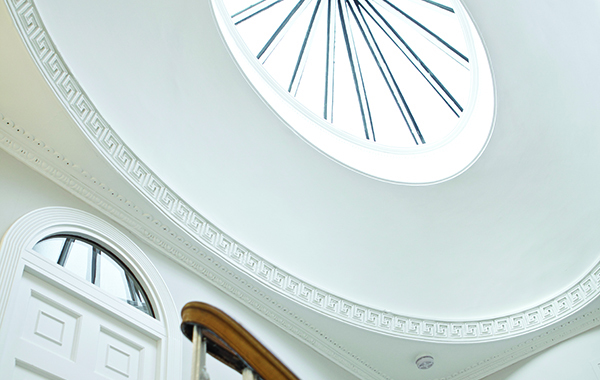 Morningside itself is close to the centre of Edinburgh and offers excellent schools, superb local amenities and a wide range of supermarkets (including Marks & Spencer and Waitrose), independent stores and delicatessens.??? 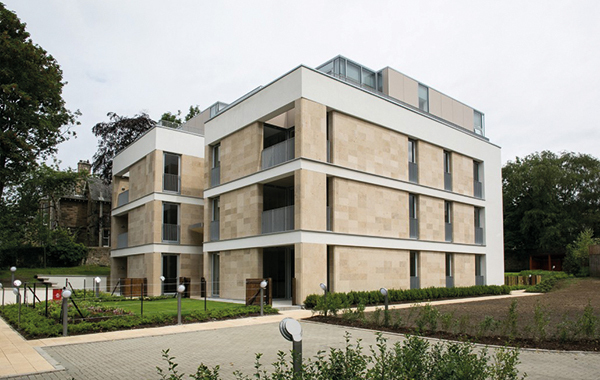 The completed Newbattle Terrace project will provide contemporary accommodation of the highest quality. For all initial enquiries regarding the Newbattle Terrace development, please get in touch using the Contact Us section. As you’ll see as you explore this website, we’ve had a major redesign of our online presence. Our new website has been set up to allow us to tell you more about what we are doing and to display the high quality of our work to its full effect. 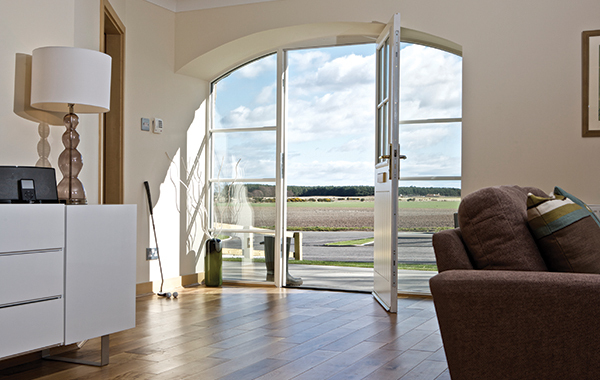 “Wemyss is all about developing bespoke homes that provide exceptional levels of quality and pride of ownership,” says Managing Director, Matthew Atton. The new website has been optimised for mobile and tablet devices and will provide a seamless online experience for anyone on the move as well as for those browsing from the comfort of their own home.